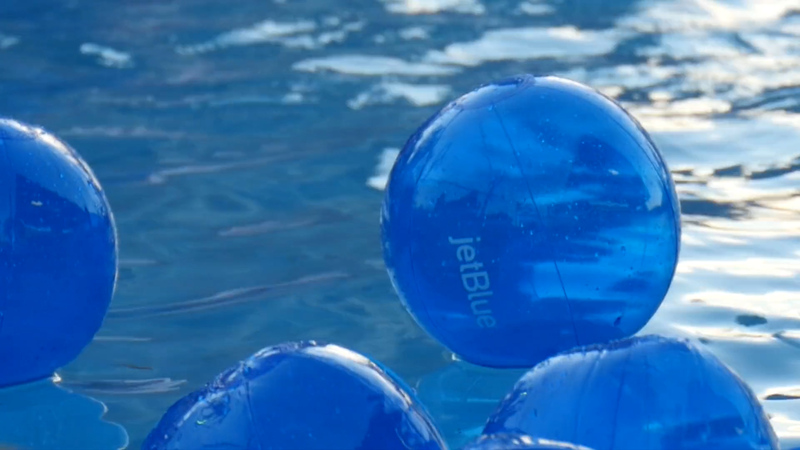 JetBlue wanted to provide their Crew members with a 15th anniversary celebration to remember, so we produced 10 parties all over the country; from Los Angeles, to Boston, to Puerto Rico. We worked closely with JetBlue to develop and manage registration for more than 11,000 attendees, and venues were selected because of their built-in amusement elements. We incorporated “JetBlue 15th Anniversary” branding throughout all the venues, and used video screens as canvases for historical JetBlue montages, and “welcome” videos from the executive team. A roving iPad magician delighted and surprised attendees with special JetBlue tricks.